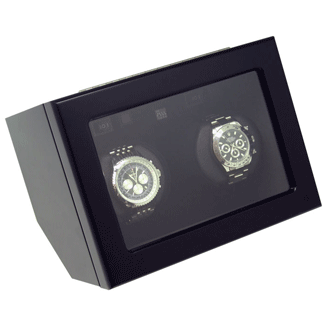 This Heiden quad watch winder is one two colors of our most popular models. 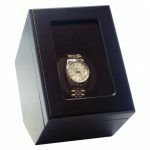 It is the Prestige model. 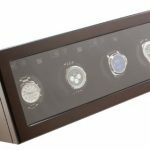 This watch winder has 4 individual winders with one for each watch. 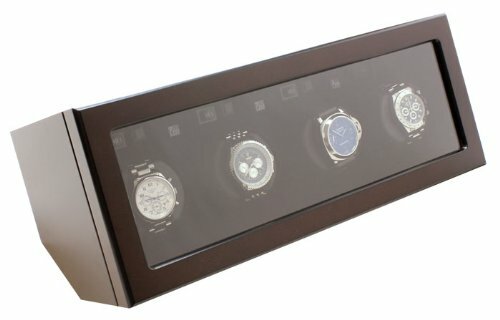 This allows you to control each winder separately, stop to remove a watch, and set the four differently for unique Turns per Day or TPD. 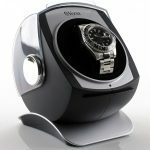 Each winder has 3 direction settings and 15 turns per day settings to accommodate various self winding watch brands and models. 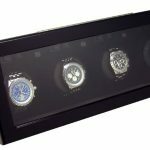 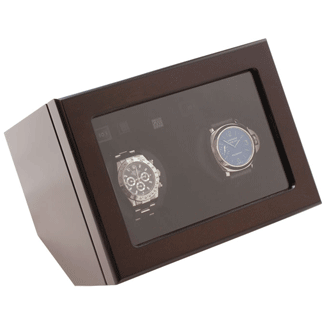 This is one of the most advanced winders in the world and is part of our Heiden Watch Winder line. 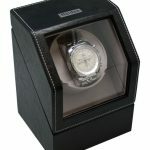 This exact model is also available with a black finish Heiden Quad Watch Winder. 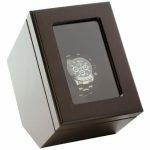 Be the first to review “Heiden Quad Watch Winder – Prestige – Brown” Click here to cancel reply.